К сожалению, эта страница ещё не переведена на русский язык. Мы благодарим Вас за понимание. We provide free network monitoring tools from our labs. as well as small but useful helpers for your daily work. In order to correctly manage your networks, you need appropriate network tools. Whether you are troubleshooting network problems, or optimizing performance – network tools will help you achieve your goals reliably and efficiently. There are different kinds of tools that you can use for your daily work as an admin. Tools like the Webserver Stress Tool or the MIB Importer are perfect for specific tasks. Other network tools combine several functions or are great all-in-one products. 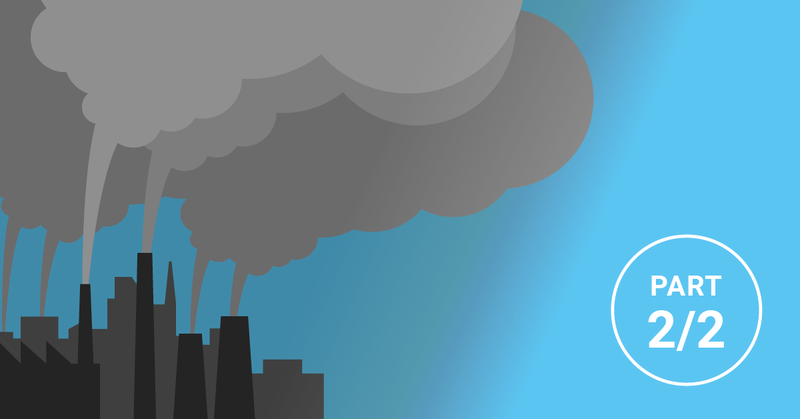 PRTG is your efficient solution for managing and monitoring your entire network. 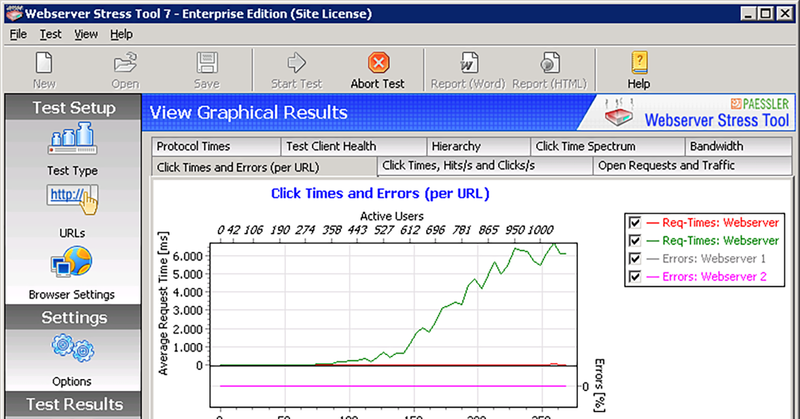 iWe also use these network monitoring tools to manage our own network and to diagnose and test our software products. All of these tools are provided for free. Please understand that we cannot provide one-to-one technical support for these tools. Please ask questions in our Knowledge Base. 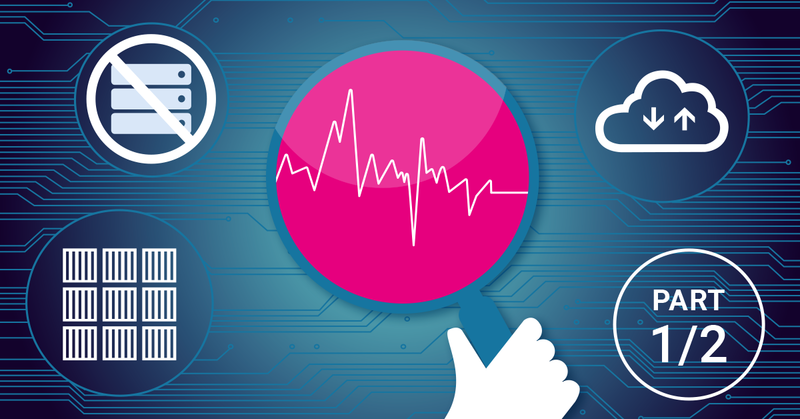 Looking for a reliable and professional network monitoring software that is easy to set up? You have come to the right place! 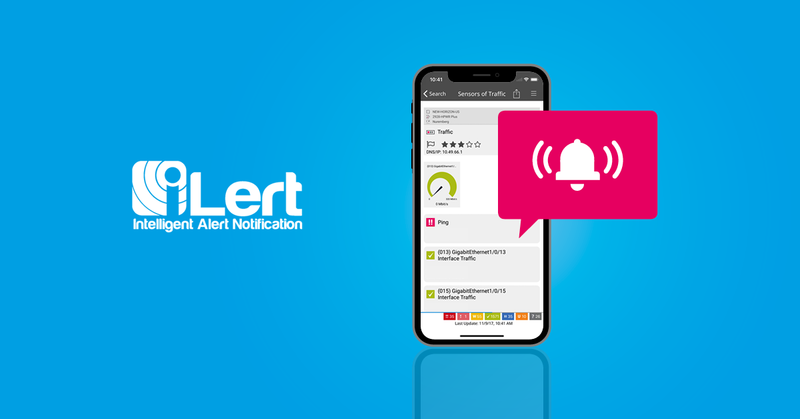 We have embedded 20 years of monitoring experience into our software so you don't have to worry about the technical details. 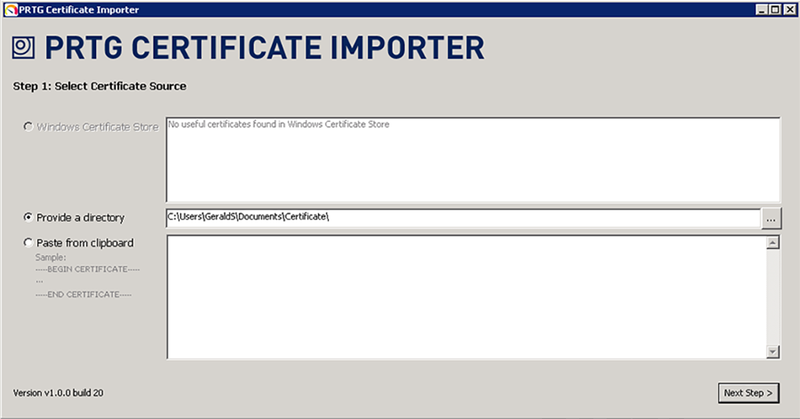 The PRTG Certificate Importer eases the installation of a trusted certificate on your PRTG server to avoid the browser SSL certificate warning when you access the PRTG web interface. 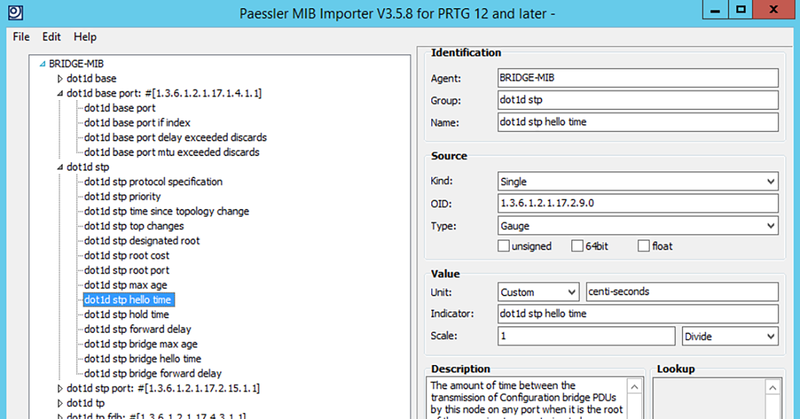 Imports SNMP MIB (Management Information Base) files and converts them into OID libraries for PRTG Network Monitor. NetFlow Tester simply dumps the data of all NetFlow packets that a computer receives from a Cisco router - useful when debugging bandwidth monitoring configurations based on the NetFlow protocol. Available for NetFlow v5, v9, and IPFIX. sFlow Tester dumps the data of all sFlow packets that a computer receives from an sFlow enabled router - useful when debugging bandwidth monitoring configurations based on the sFlow protocol. SNMP Tester runs simple SNMP requests against a device in a network to debug SNMP requests down to the protocol level in order to find communication and/or data problems in SNMP monitoring configurations. 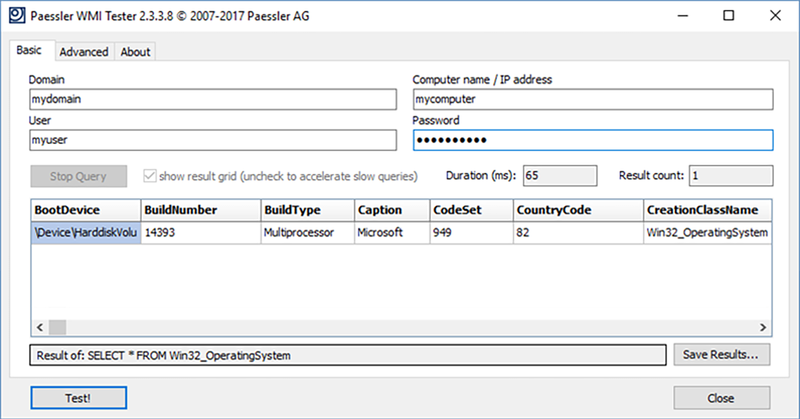 Tests the accessibility of WMI (Windows Management Instrumentation) counters in a quick and easy manner. 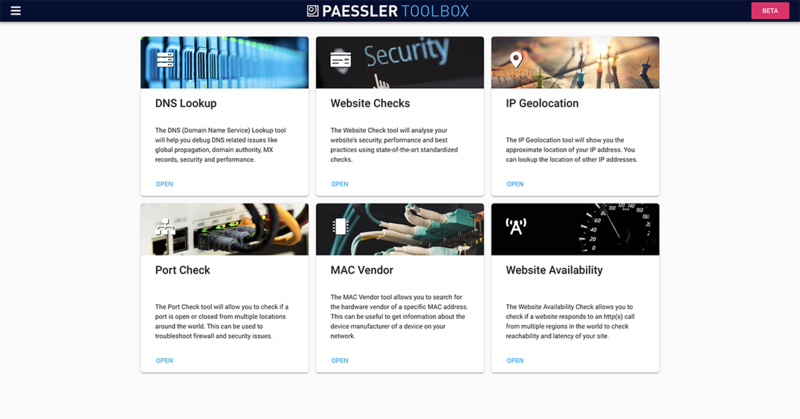 The Paessler Toolbox contains utilities that run in the cloud and solve some of the daily problems of IT administrators: DNS Lookup, Website Checks, IP Geolocation, Port Check, MAC Vendor, Website Availability. Webserver Stress Tool is a powerful HTTP-client/server test application designed to pinpoint critical performance issues in your web site or web server that may prevent optimal experience for your site's visitors. For testing purposes, Multi Server Simulator simulates large, virtual HTTP, FTP, SMTP, or DNS server networks, as well as SNMP-based network switches. It is an indispensable tool for the evaluation and testing of network management and network testing tools. 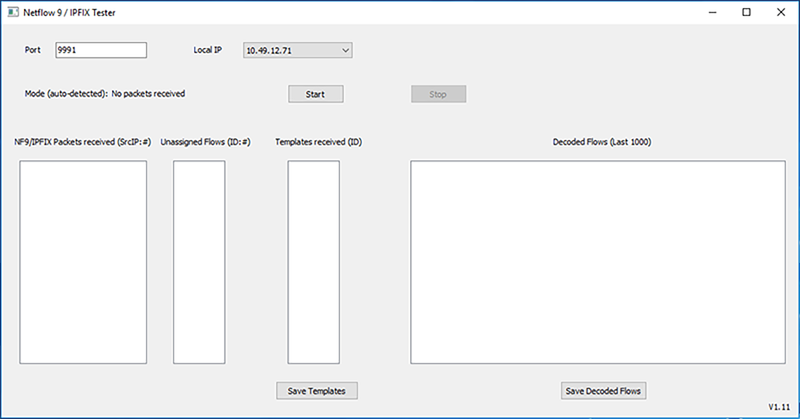 Simulates Netflow v5 data streams and can be used to test the NetFlow functionality of PRTG Network Monitor and other NetFlow v5 compatible programs.